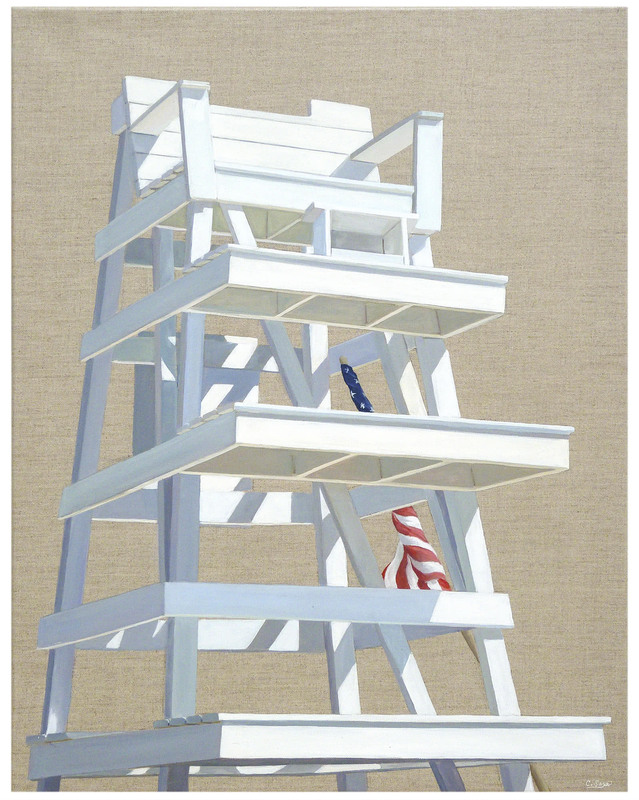 "Lifeguard Chair on Linen" by Carol Saxe&quot;Lifeguard Chair on Linen&quot; by Carol Saxe, alt="&quot;Lifeguard Chair on Linen&quot; by Carol Saxe, "
Carol Saxe is an award winning artist. Her current paintings include finely crafted detailed representations and soft abstractions of the coastal environment where she lives and works. 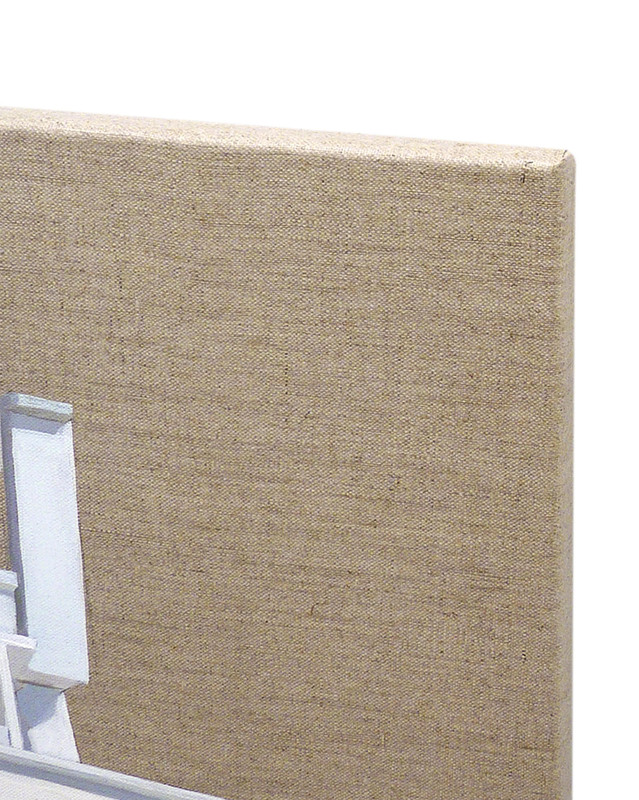 Often a detailed object is placed in a minimal setting. The artist’s work is represented in many collections including the Guild Hall Museum in East Hampton, NY.